Disclaimer: The sample of the Fiio X7 DAP was sent to us free of charge. Fiio is a site advertiser but if you’re read our reviews you know we will always look at a product in an objective way. 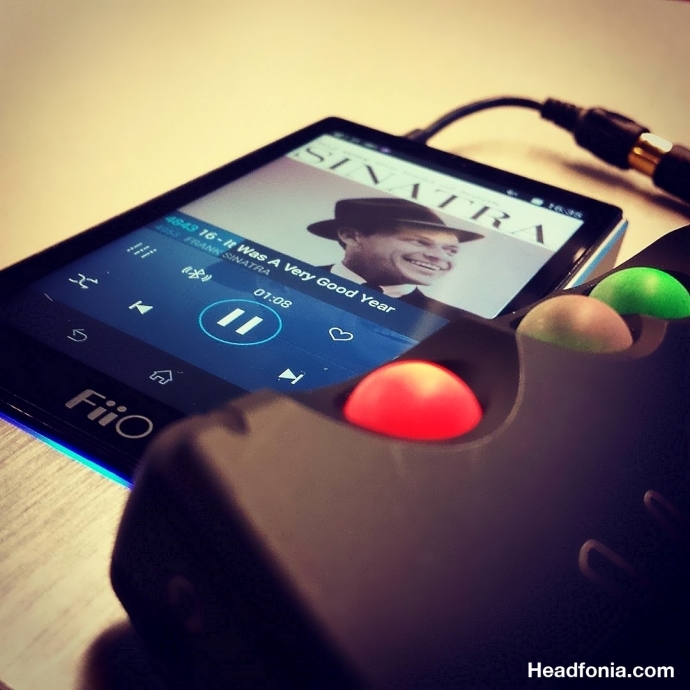 Fiio is a company that is hard not to like. 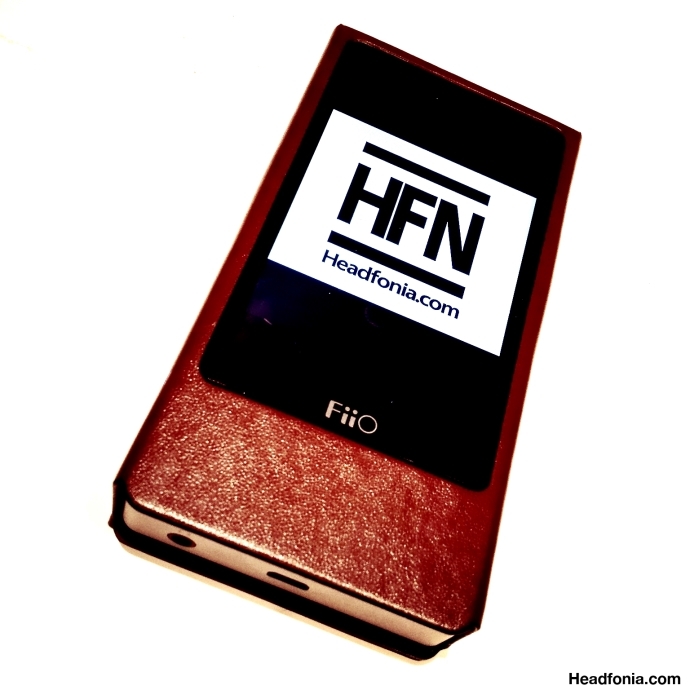 Check Head-Fi or Facebook and you’ll find thousands of Fiio fans of which I am one. No, they might not always make top level/high end products but Fiio listens to the “consumers” and they always give you the best bang for your money even for those who are on a very low budget. Fiio has released a whole number of awesome products of which the HS2 signal switcher, the E10K amp/dac and now the X7 DAP just to name a couple are among my favorite units. I have enjoyed the Fiio products since the beginning and I can’t see myself falling out of love any time soon. A few years ago Fiio launched the X3 DAP, their first entry in the DAP segment. The X3 was quickly followed by a whole series of other DAPs and their revisions: X1, X3SG, X5 and X5SG. Now Fiio is back with their Top Of The Line (TOTL) X7, a DAP that took two years of research and Fiio again worked with the users to give them what they wanted. Of course Fiio couldn’t do anything (like a double MicroSD card in example) but the X7 is a very complete and well working package, let me tell you that already. I’ve been using the X7 for quite some time now and I had a hard time putting down the L&P L5Pro as my daily DAP. 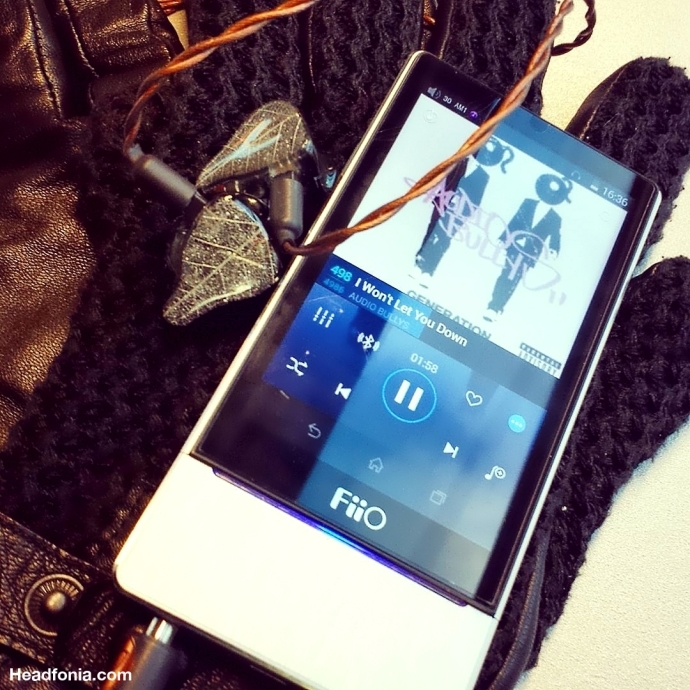 Then when I was finally ready to post my review, Fiio released the AM2 module and it got pushed back again. I really should apologize to Fiio for that. Next DAP reviews in the pipeline are the Cayin N5 and the L&P L3 IEM DAP. DAPs keep popping up every minute and I would have never thought I’d be doing this many DAP reviews, and the end isn’t in sight just yet. While I quite like the X5SG tonality-wise, Fiio up till now never managed to really convince me with their DAPs. It wasn’t an easy job either with the full iBasso range, the L&P L5Pro, a Cayin and the AK120ii/240 laying around. I think the AK120ii still is the DAP I have used most in total but when the L5Pro arrived the AK went to my nightstand. The X7, especially with amplifier module AM2, is a direct competitor to the L5Pro and with its more user friendly interface it might even out best the L5Pro, but more on that later. Fiio decided to go for the Sabre ESS9018s chip and I personally think they made an excellent choice. The quad Sabre (2 x 4 in this configuration) does DSD64/128 and PCM up to 64/384 as a USB DAC. Fiio’s X7 comes with 1G of internal RAM and 32GB of internal storage. While some people complain about that (the AKs easily have over 100GB), I find it perfectly normal for the price range it is in. Besides, you can always expand your storage up to 128GB by inserting a MicroSD card (the 200GB seems to work fine too) on the side. For the X7, Fiio selected the 3500mAh battery. It’s not the absolute best but I manage to get around 8 to 10 hours on it depending on the amp module, gain setting, screen usage and the ear/headphone used. I do still stick to my point a “new” DAP should easily provide ten hours of play time, but looking at the specs of several recent DAPs, that isn’t the case. Nathan does seem to have found an especially well performing DAP in this area though. Fantastic review Lieven. Covered everything, and agree that The X7 pushes the envelope in that it lives comfortably with the kilobuck DAPs. Long yet great review! One question: how does X7 sound better than Mojo? Hai Lieven, have you tried Hifiman 901S? Can you compare it with Fiio X7, they shared the same DAC chip (ES9018) but the 901S use 2 chips and X7 only 1 chip. Great review and wonderful DAP. On the first page you said the battery is 3500mAh, and then 3700mAh on the specs. Which one is correct? I have an AUDIO VALVE RKV mark II amplifier (tube) + Fiio X7 + K5. 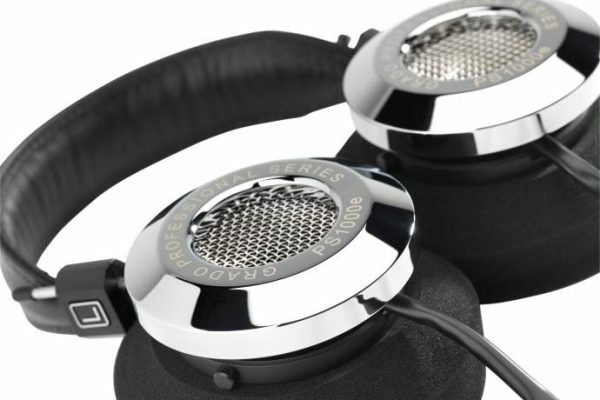 I wonder will I get a really good sound quality if I will buy a pair of Sennheiser HD 800? Can my Fiio X7 + K5 replace a good quality (for HD800) desktop DAC or I have to buy one? Dude, when are we going to see the V850 review? I took your recommendation on the V281 and am absolutely loving it. Concero HD is my current DAC, and I’m not saying there is anything wrong with it, but I am assuming the V850 would be a pretty awesome upgrade for me? If you can give me an idea I would probably pull the trigger on a V850. Thanks dude! Next week or the week after at the latest! Considering the price of X7 + AM2 and X5SG + Cloud Nine , which combination provides the best value for money ? I can’t fully agree, a Duet or vorzuge will definitely improve the L5Pro when using it with full sized cans. the X7 + Vorzuge will also be very good! Which of the three DAPs would you recommend with Shure SE425 and Chord Mojo? Hi Lieven, do you think it it would be a big difference between Fiio X7 Dac and Similiar priced desktop Dac? Can you compare X7 and e10K dacs? Thanks. Yes of course there’s a difference. Do you talk about dac performance between them? I dont really care about either amp. Do you know any similiar sounding stand alone dac as Fiio X7? Whoud it be a good purchase if i whould use it mostly as dac? How does it compare to ibasso dx90? i’m looking for more slim look dap for sport user..can u recommen something? lately i saw more bulky outlook and a little a bit look heavy. Hey, how does the x7 pair with the harmony 8 pro? I’ve been ising the dx90 with the alo rx iem amp. I’m thinking about moving to the x7. Thanks for the help man. So the AM1 doesn’t have enough power for the Harmony 8 pro? Hello Lieven, may I ask you to compare AM2 to Cypherlabs Picollo? I already have Picollo and wonder if I need AM2. My headphones are ATH-M50X and Fidelio X2. Thank you. I have an E17K Portable Amp, will it be able to stack with the already available amp paired in the X7? I haven’t even unpacked the AM5, sorry. I found the HD800 to sound OK with AM1 so AM5 must surely be better. Hi, I’m considering getting X7 or ak100 II to use with Westone UM Pro 50. Can you please recommend which of them will be a better fit for these IEMs or maybe there’s any other DAP I need to check? Thanks. I’m contacting you to have some advice. I was using an old ipod touch + a JDS Labs C5D Amplifier + a Philips Fidelio X2. I just wanted to upgrade my player and get rid on the way of the iThings and especially Itunes that I hate. So basically I bought a Fiio X7 ! My question is now more about the Amp. The JDS Labs C5D is really doing a great job and I really like the way it sounds. The only problem with it is the battery autonomy and the fact that you cannot charge it while listening music. Anyway, the question is which Fiio additional Amp should I pick to have the same kind of sound. I’m not a specialist so my question is maybe a bit stupid. I’m mainly listening to blues, rock and metal, I don’t know if the kind of music could influence the Amp choice. By the way, I used to have the bass boost switched on on the C5D. I guess the best would be to try both but they are not cheap. Excangig your C5D with a Fiio amp sounds more like downgrading to me. THE E12(A) is a nice amp but I wouldn’t get rid of my C5D for that. The portable amps I most of the time recommend are the Duet, Vorzuge, Picillo but they’re not cheap. Would love to know what you think of the Fiio X7(AM3) now, especially if it only sold for $300.